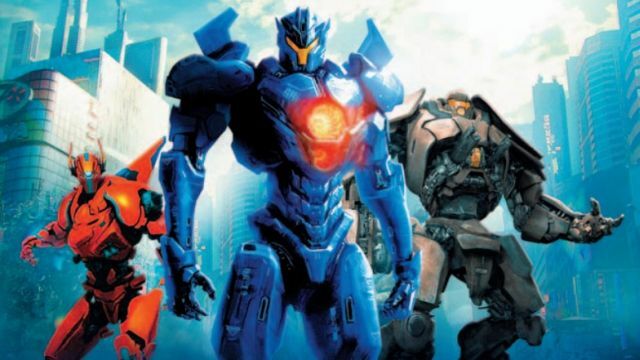 Get a First Look at Pacific Rim: Uprising's New Jaegers! Get a First Look at Pacific Rim: Uprising’s New Jaegers! 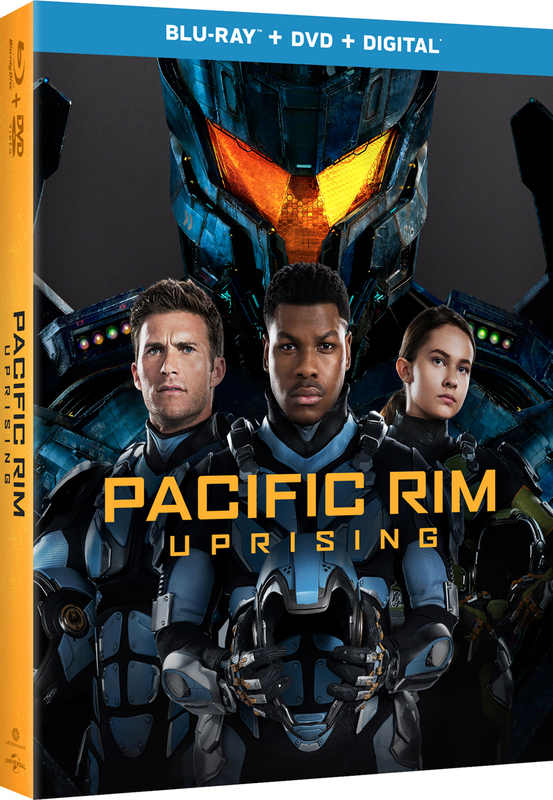 The upcoming Pacific Rim: Uprising is a bit of a mystery. The film’s plot is mostly heavily guarded and we’re still unsure about what sort of new Kaiju and Jaegers we’ll be seeing in the sequel, until now. In the latest issue of License! Global, the first image of three new Jaegers that will be seen in the upcoming film has been released. Check them out in the gallery below and sound off with what you think their names will be in the comments!